Today we had a very kind invitation to visit Doug Adair who is an organic date grower at Pato’s Dream Date Gardens near Indio in the Coachella Valley. 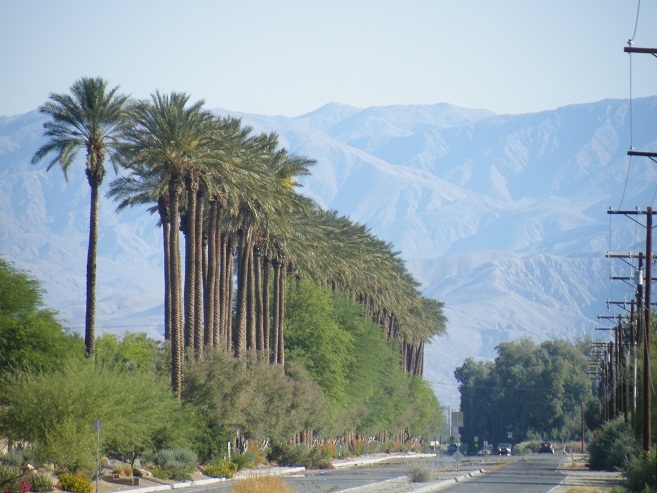 This was a relatively short drive from where we were staying at Palm Desert but it was an amazing drive to Doug’s – driving through back roads with large and established date palm gardens. 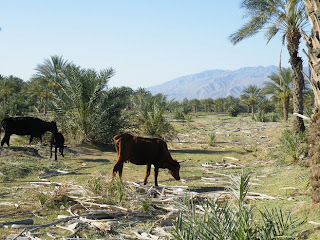 These blocks were interesting as we saw a number of mixed activities including citrus trees and beef cattle being farmed beneath the canopy of the fruiting date palms. 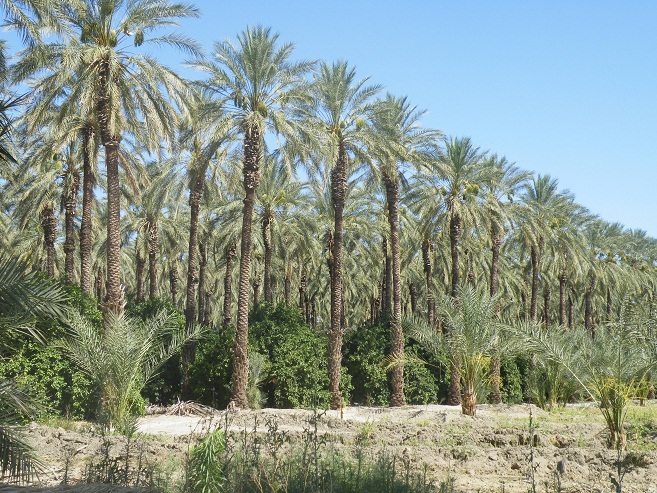 Doug Adair has an interesting collection of date palm varieties, some of which have been photographed for the publication "Imported and American Varieties of Dates (Phoenix dactylifera) in the United States"; Donald R. Hodel, Dennis V. Johnson, Roy Wesley Nixon; 2007. Amongst this collection are Halawi, Marianna, Medjool, Tarbarzal, Barhee, Deglet Noor, Black Sphinx and Maktoum. Doug’s date garden was so different to those we had seen in Yuma grown on the sandy mesa. 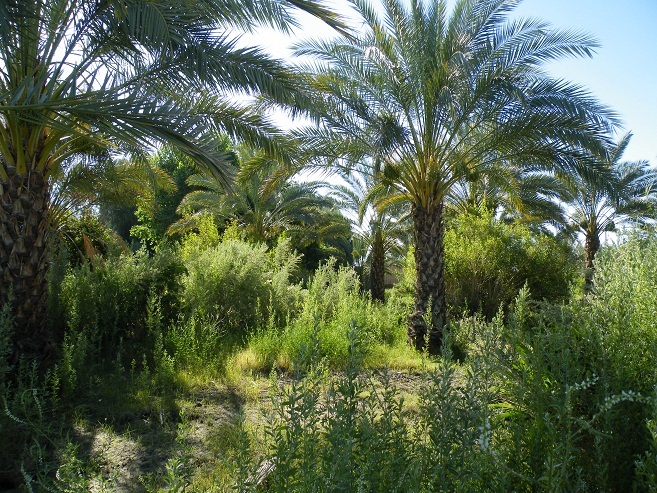 Doug’s organic methods were based on the principles of growing vegetation between the palm trees and composting leaf residues on the ground to build up soils. He showed us the difference between the soil he started with years ago to the soil he now has. 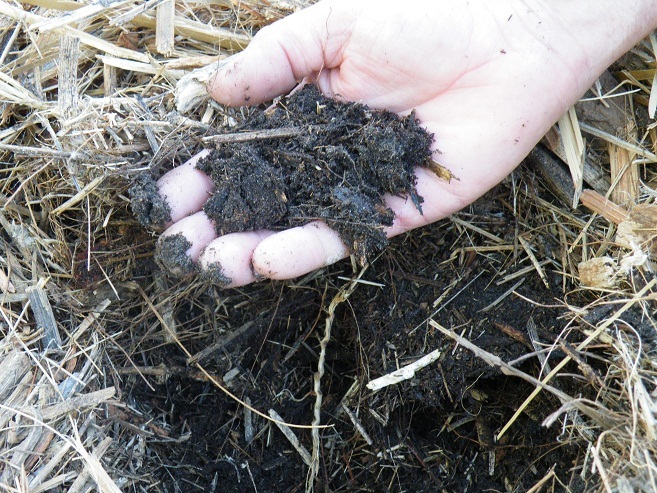 The soil structure has changed from a white sand to a topsoil with rich dark organic matter and excellent water holding properties. Doug plants cow pea and vetch to put nitrogen back into the soil and has free-ranging poultry for insect control. 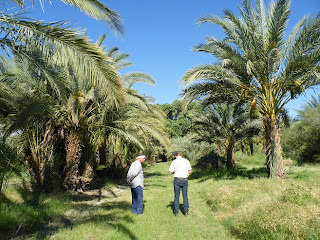 Importantly to us, Doug had a collection of mature Barhee palms. Our major variety is Barhee so we were particularly interested to see this as there aren’t many grown in the US. 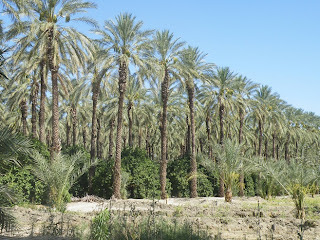 He explained this variety is gaining popularity now that consumers are discovering the delight of eating fresh dates. 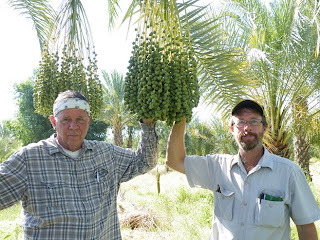 From a management perspective this variety is less labour intensive than the Medjool - which has appeal to us with the high cost of labour in Australia. Doug gave us some Halawi and Tarbazal to snack on during the remainder of our travels. Many thanks to Doug for sharing his experience with us. This concludes our time in the Yuma/Bard/Coachella/Imperial areas. We're now heading into Nevada and Arizona where we intend to do a little sight seeing in the Las Vegas and Grand Canyon regions on our way back to Phoenix for our flight out. What a pity no one commented here. I actually come from this area though not around there presently. Sweden is a long way away from the deserts southwest. Wish I were there now. I'm a desert rat at heart. 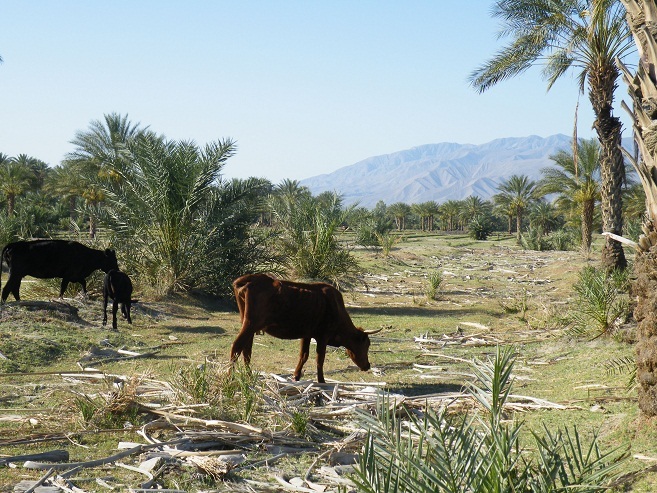 Love the Agroforestry concepts and saw many uses in Coachella Valleys used by Farmers but mostly the older family farms as opposed to Industrial Ag Giants. 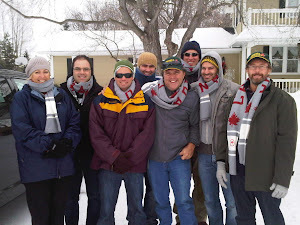 Very nice photo stream and explanation to the Folks Dave. You made me miss home. Though had I stayed back there, this colder climate which makes me an indoor prisoner wouldn't have had the effect of writing down my experiences either.